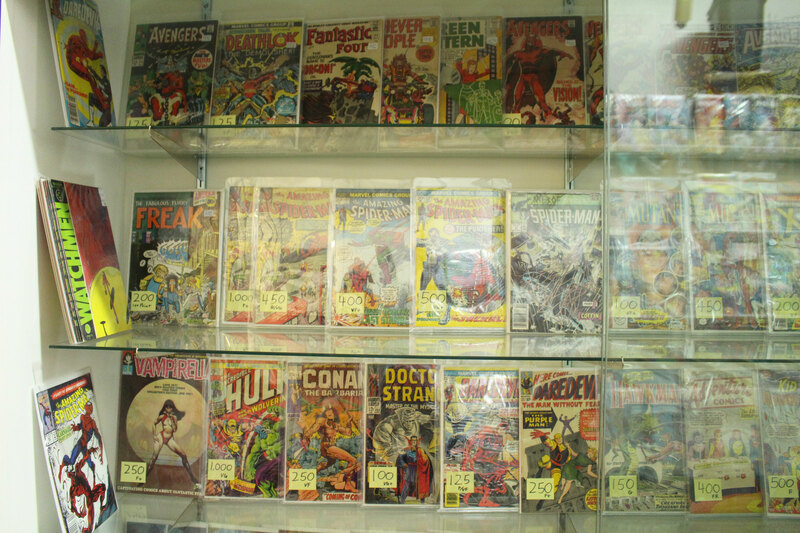 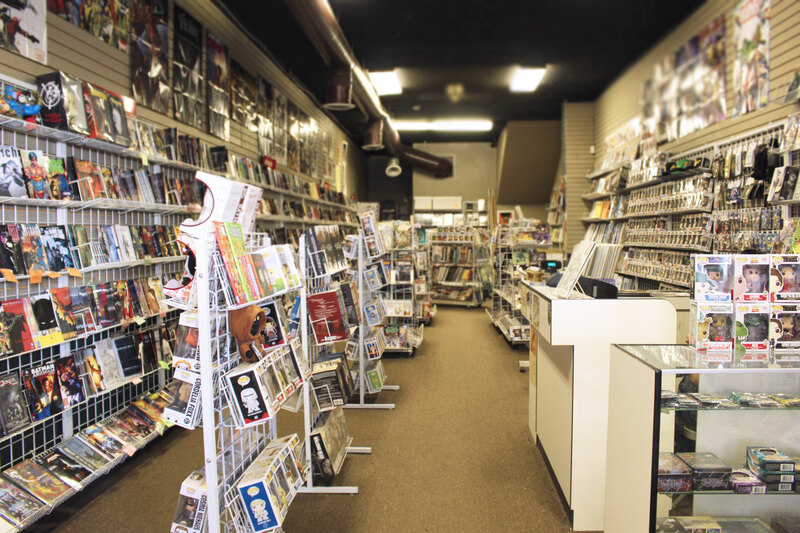 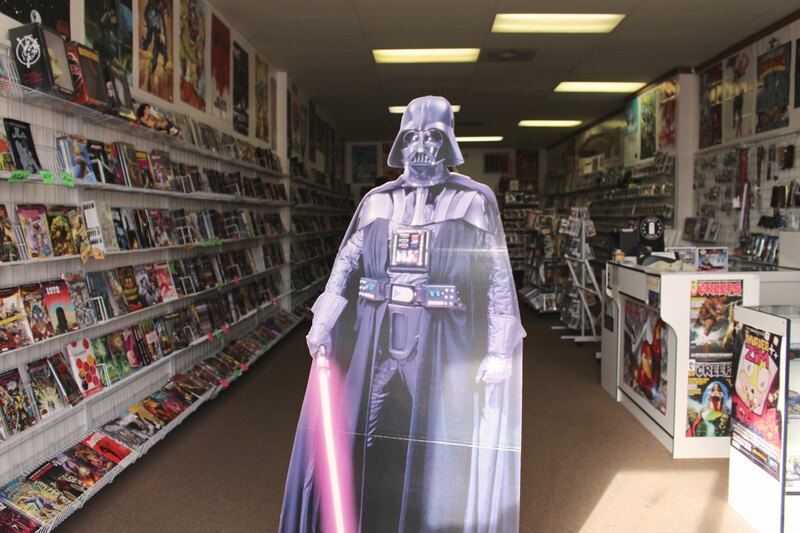 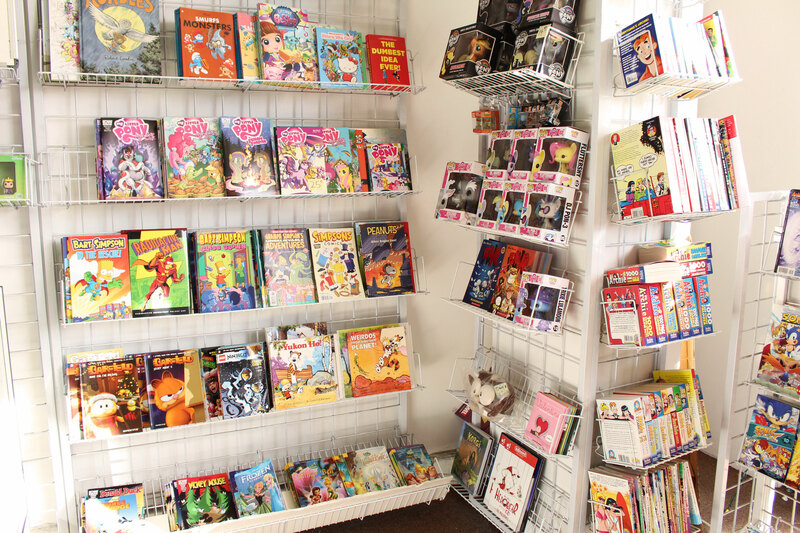 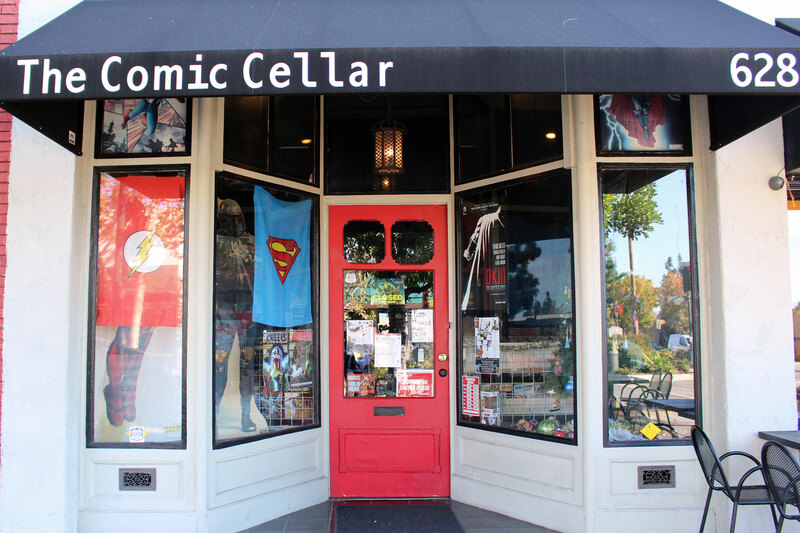 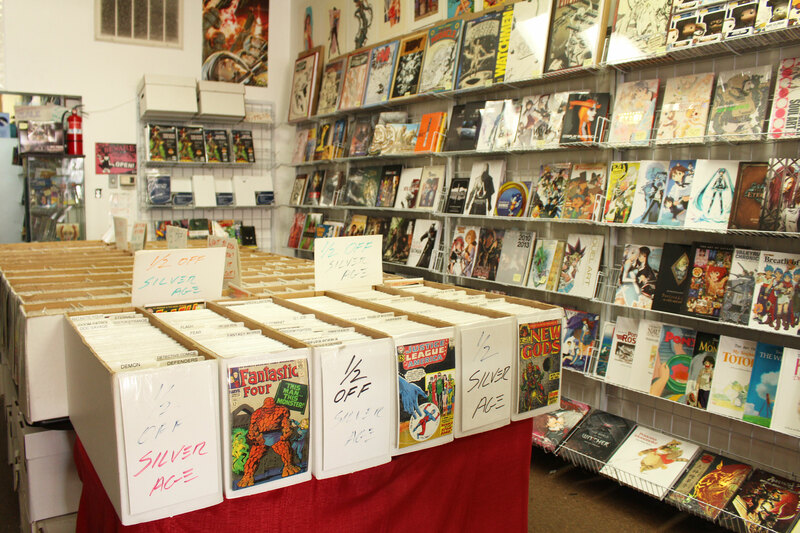 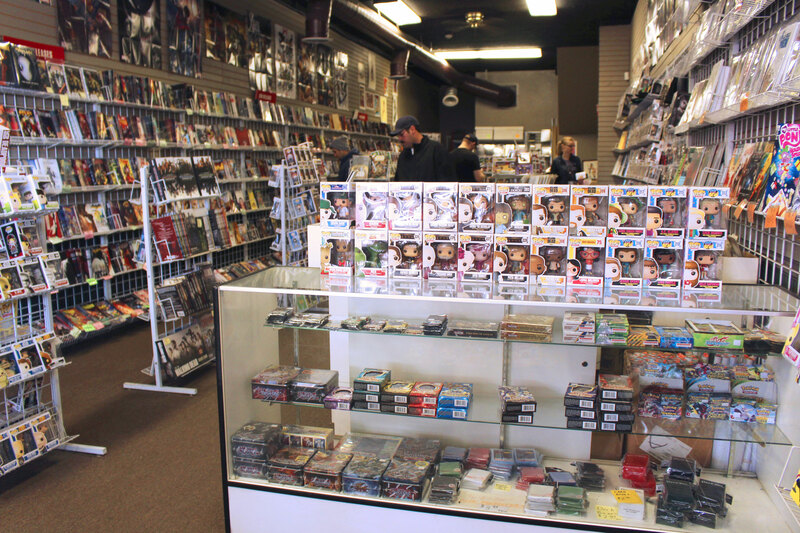 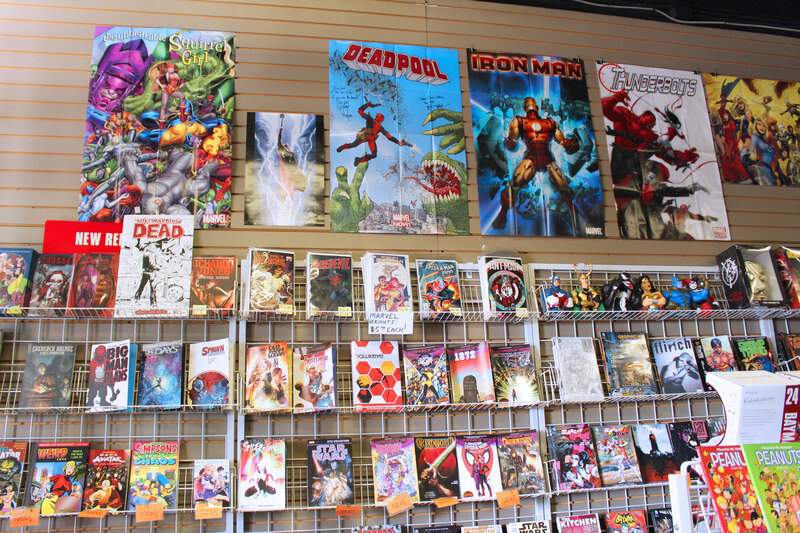 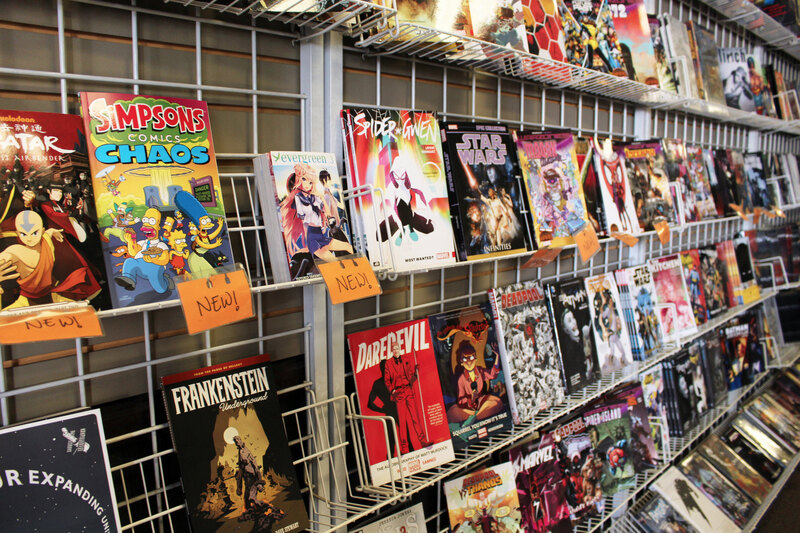 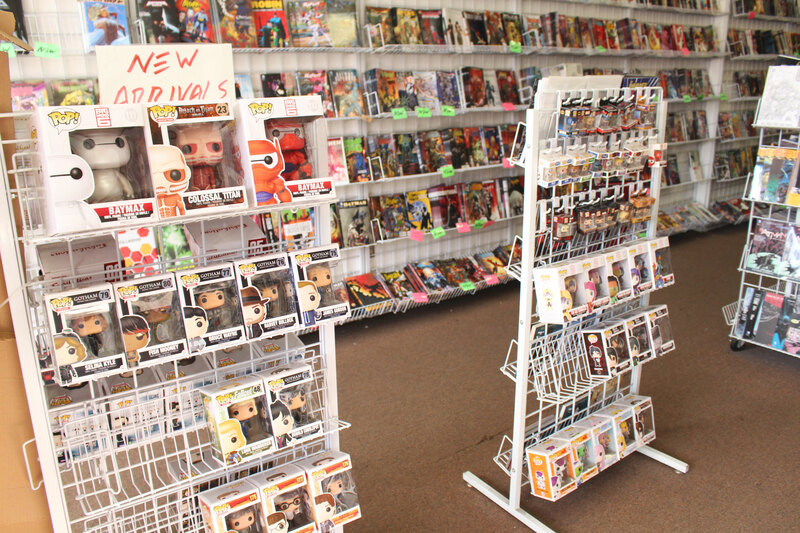 Comic Cellar has two noted locations, Our first is located in the heart of Old Town Monrovia, CA, and the other is located in Downtown Alhambra, CA. 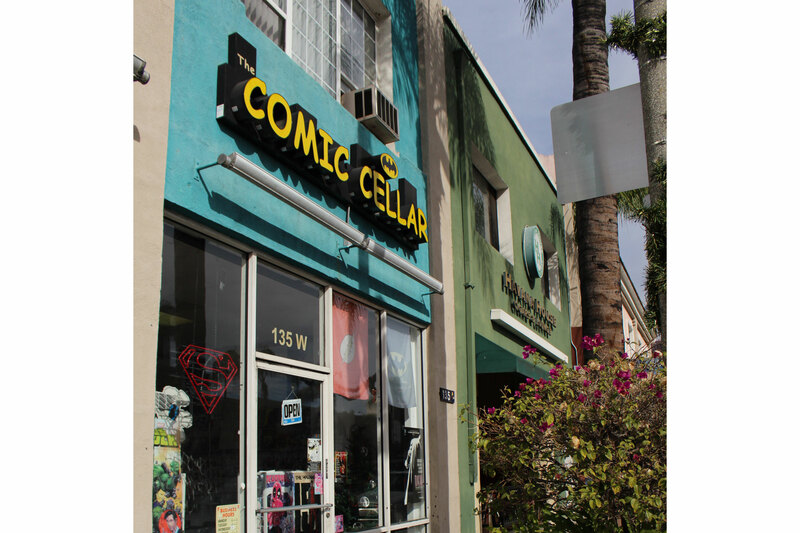 Our doors are open from 11am to 7pm Monday through Thursday, and Sunday. 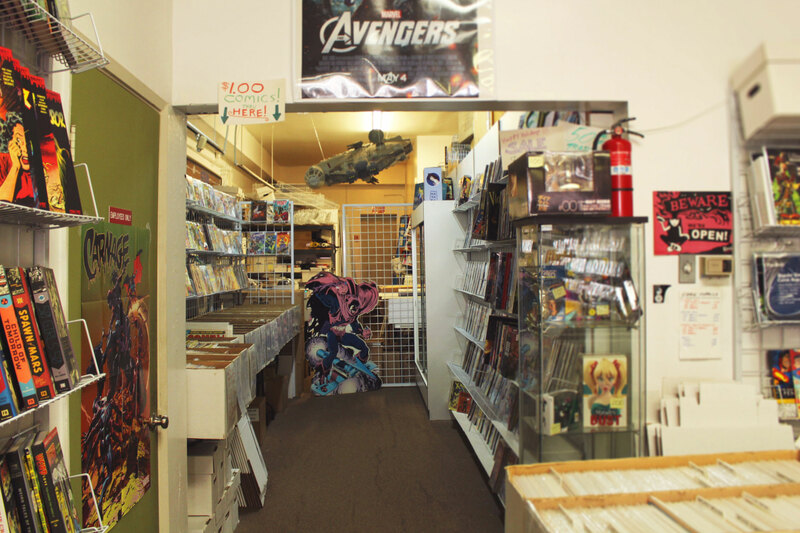 Friday and Saturday we are open from 11am to 9pm. 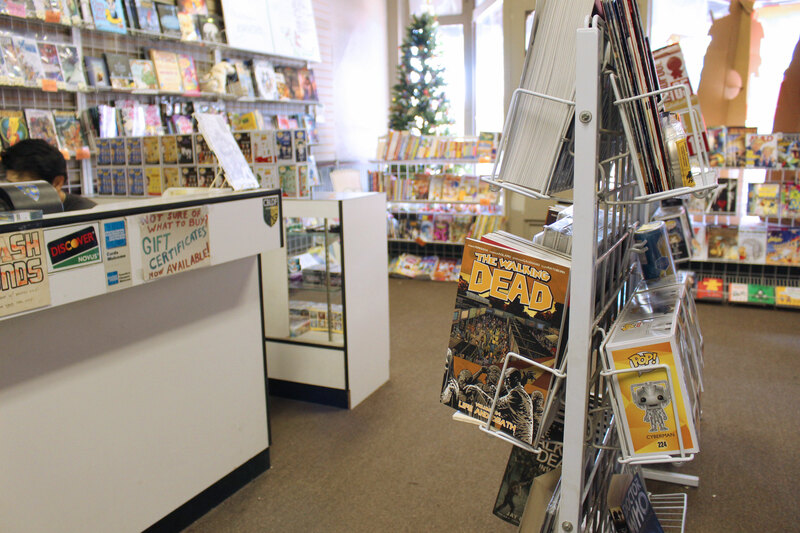 Holdiday Hours: Closed on Christmas Day and Thanksgiving. 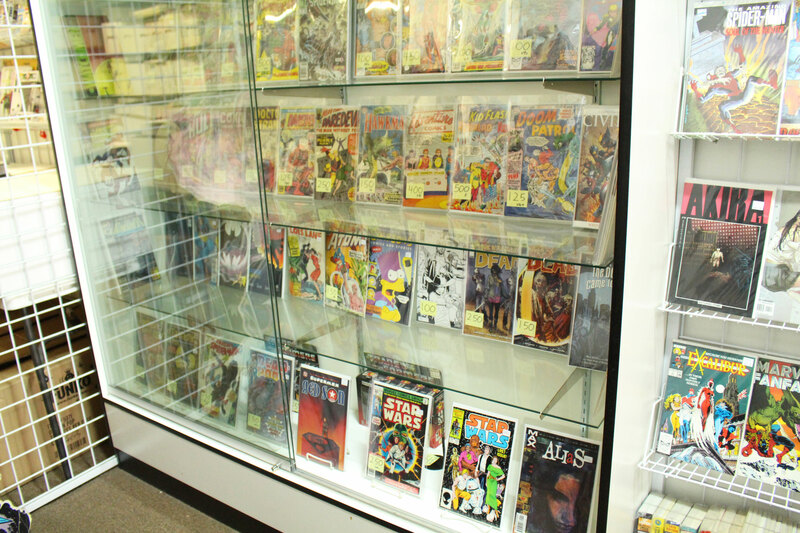 Filled with tons of awesome back issues. 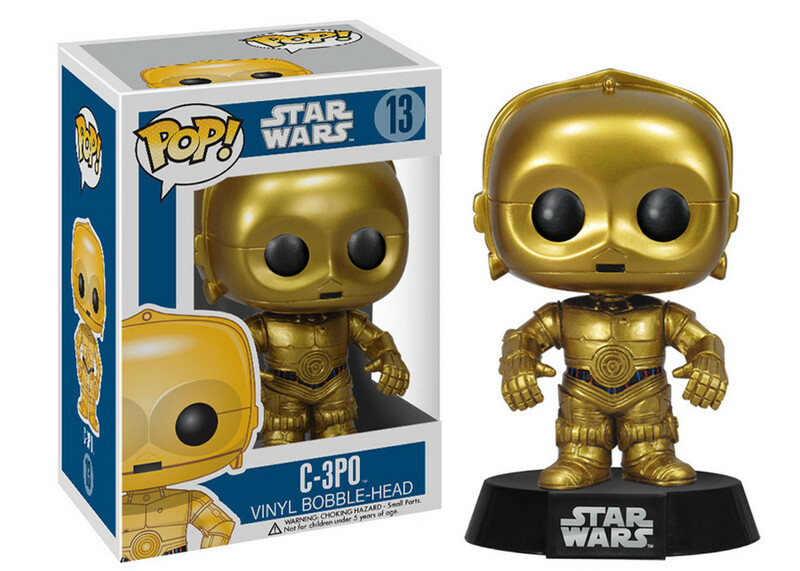 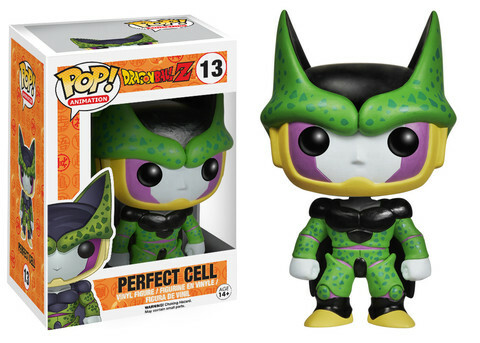 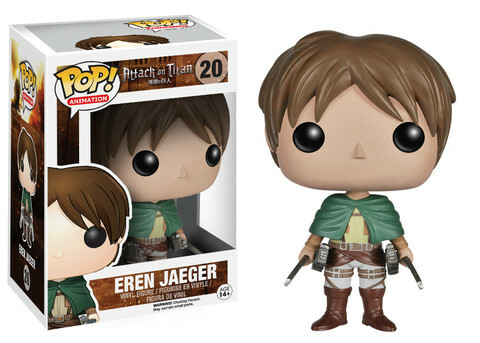 Grab the latest release of your favorite pop figure on Tuesdays. 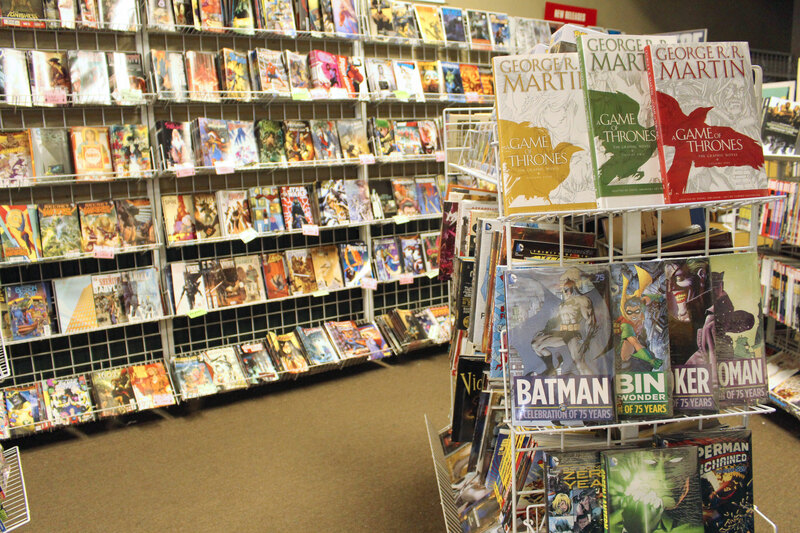 New comic books every Wednesday.